Private medical colleges are affordable? Private medical colleges are affordable? Are they within the reach of common man? Can a student from poor/ middle income family achieve his dream of pursuing medical education through a private medical college? Or, is it still in the hands of only the super rich people? Has the introduction of NEET this year changed the playing field? The current topic of discussion in the country is "One Nation, One Tax"; the GST. Last month, it was "One Nation, One Exam". Yes, I am referring to the recent Supreme Court verdict on NEET examination and the NEET Ordinance by the Central Government. 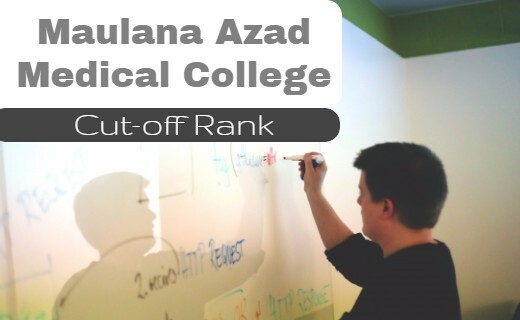 This has turned the attention of many students towards private medical colleges. Private medical colleges are within the reach of common man? The most expensive private medical colleges may now be within the reach of common man, or at least qualified candidates who could afford the high fee structure of the private colleges. While many of us are assuming that NEET ranks will be used by private medical colleges for admission, it may or may not be true. Neither the Supreme Court nor the Central government has made it clear the process of admission to seats in private medical colleges. This is being kept as a secret. The students are kept in dark and their anxiety levels continue to grow as the date of NEET results is nearing. Are the seats going to be allotted through a central single window counselling for both government colleges and private medical colleges? Or, do we need to apply separately to each and every private medical college I am interested in? Are the private colleges going to use NEET scores for ranking the candidates? Or, the NEET scores merely going to be used to shortlist the candidates? 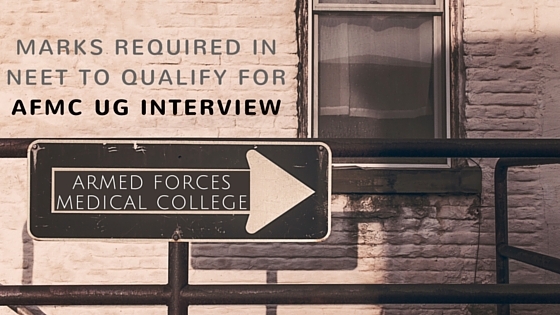 How do private medical colleges respond? Recently, we visited a private medical college to enquire about the admission process. They informed that they were awaiting the NEET results and further instructions from CBSE/ MCI. We could not get any clear picture in spite of visiting the college personally. We are also hearing information that certain colleges are accepting advance payments foe admission to MBBS seats. They seem to be promising candidates with MBBS seats; the only condition being that the candidate should qualify the NEET exam. After all, qualifying the NEET exam may not be a big challenge. CBSE has specified that anybody who scores above 50 percentile would qualify. 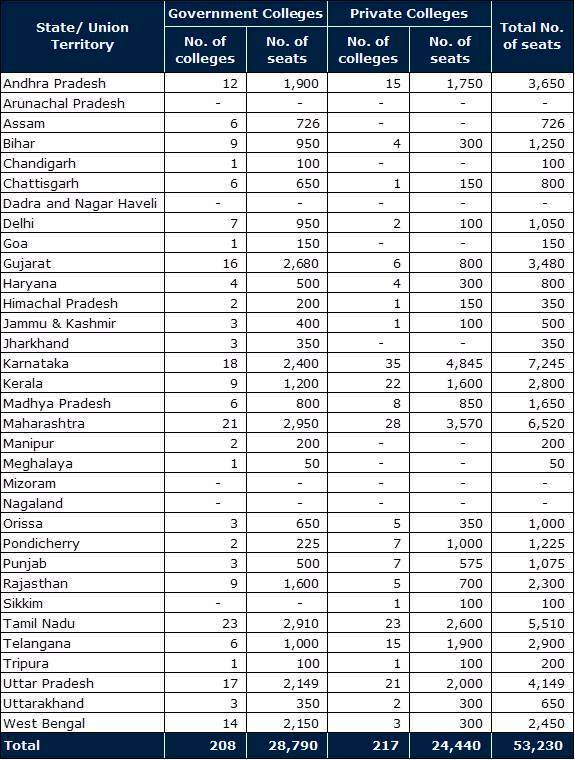 IN 2013, when NEET was conducted, the qualifying marks was a mere 98 marks/ 720 marks. Is it the way to go? Are private colleges allowed to admit any one who qualifies NEET without going through the ranking process? Recently, Christian Medical College (CMC) Vellore has called for applications for MBBS seats. 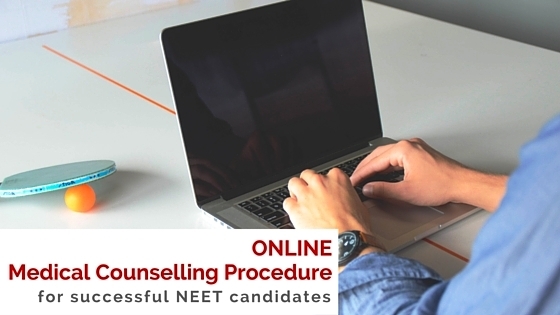 Their prospectus states that NEET scores will be used for shortlisting the candidates. The shortlisted candidates had to go through an aptitude test and interview before getting selected. While I respect CMC Vellore, I worry that this will set the trend for other private medical colleges to overcome the NEET ranking through their own selection process. Will this not lead to manipulation? Will this not take us back to the days when capitation fees decided the seats? Going by the above discussion, it is clear that there is a danger of losing the benefits of having a common NEET examination. Will Supreme Court/ Central government/ CBSE/ MCI will interrupt and set the procedure right? Will they ensure the ultimate goal of moving towards NEET is achieved? Will the deserved candidates get an opportunity to achiever their dream of studying in medical colleges? 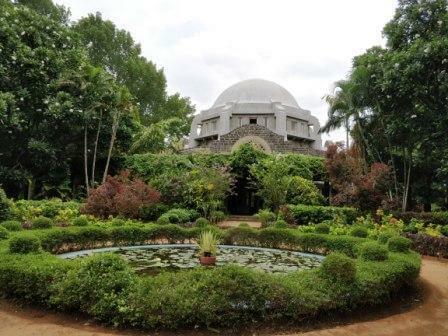 Sri Ramachandra University was quoting an annual fee of INR 11 lakhs when prospectus was issued. Now, their web site is revised and showing an annual fee of INR 15 lakhs. Saveetha University's web site also now shows an annual fee of INR 15 lakhs. Add to it other so-called one-time fees like admission fees, equipment fees, etc. Amrita University looks better as their web site still indicates an annual tuition fees at INR 7 lakhs. But, their foot note "Institution reserves the right to revise the same at any time without notice" does not give any peace of mind to the students. The extra fees that could be charged include hostel, mess, other fees and caution deposit. If the annual fees is going to be 15 lakhs, you are about to spend not less than INR 1 Crore to complete the undergraduate medical degree. Looking at the fee structure, how can a middle income person afford a medical seat in private colleges? Forget about poor man, he cannot even dream of this. It looks even an upper middle class would find it difficult to cope. So, what is the point of admission through NEET if the fee structure is not monitored and controlled through an Authority? Note: The fee structure details are collected from the Prospectus and web site of the respective colleges. These colleges are selected at random to just show the prevailing fee structure. We have not discussed whether it is worth the fees or the quality of the colleges. We leave it to the aspirants to assess the quality of each private medical college before selecting them. To be honest, we have high regards for Sri Ramachandra University for the infrastructure and the patient flow to the hospital.